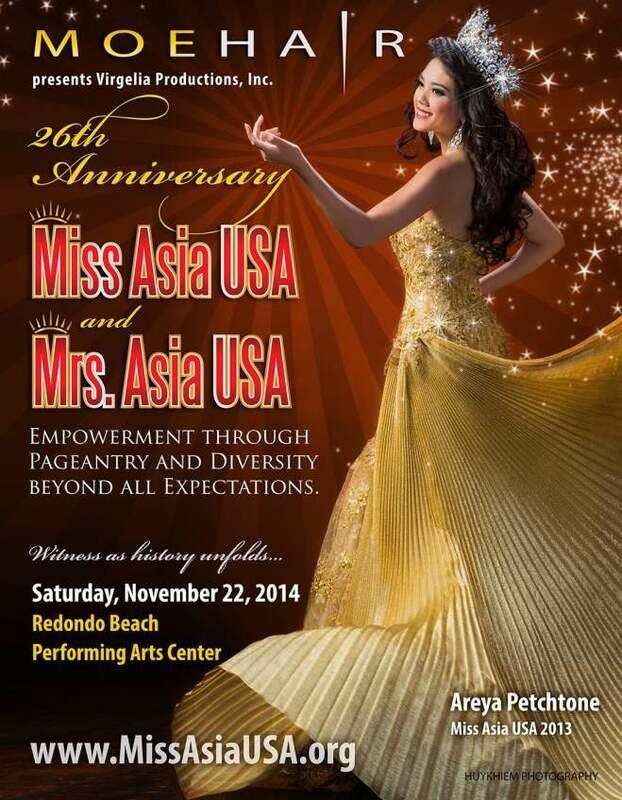 Once again, Virgelia Villegas, President of Virgelia Productions, Inc., announces that the 26th Annual Miss Asia USA and the 10th Annual Mrs. Asia USA Cultural Pageants will be held at the Redondo Beach Performing Arts Center at 1935 Manhattan Beach Blvd, in the city of Redondo Beach, CA 90278 on Saturday, November 22, 2014 from 4:00 pm to 12:00 am. HOSTS/EMCEES Tony Cabrera – Is the Morning News Anchor for the CBS and FOX affiliates in Santa Barbara. He most recently worked at the ABC station in Los Angeles where he was a correspondent for the nationally syndicated entertainment news show, “On The Red Carpet!” There he interviewed some of Hollywood’s biggest celebrities, including Tom Cruise, Angelina Jolie and Brad Pitt. Tony’s career spans nearly a decade – starting with at Dateline NBC and ABC News. Tony graduated with a Broadcast Journalism degree from the University of Southern California. 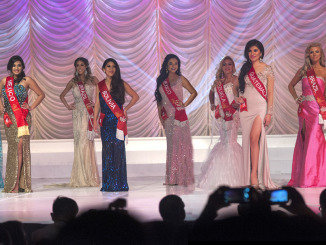 Christine Kan – Is Miss Asia USA 2012. She is a graduate of Princeton University, major in Finance. 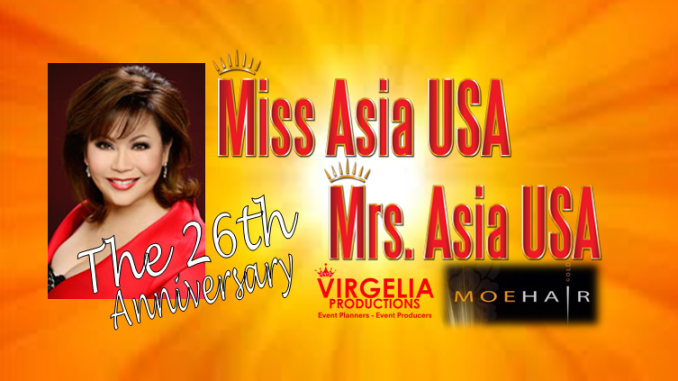 Jacqueline Kim – Is Miss Asia USA 2011. She is a graduate of UCLA, major in Biology and pursuing entertainment law. The doors open and Red Carpet begins at 4:00PM. 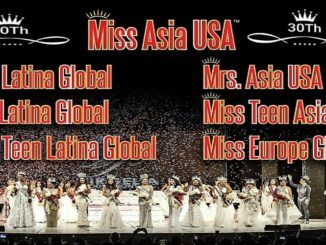 The Pageant starts promptly at 5:00 PM with the parade of national costumes and followed by the Delegates Dance Presentation. A VIP reception will immediately follow after the show at the theater outdoor patio. Hosted Bar and international selections of food, Brazilian Carnivalle dancers, Belly Dancers and Latin balladeers and dancing till midnight. 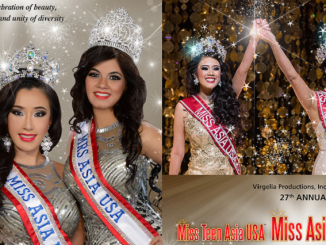 VIP TICKETS $150.00 – Including preferred seating, a complimentary Souvenir Program and admission to the VIP After Show Party.